Stanford Advanced Materials (SAM) is a leading supplier of tantalum wire mesh. Our tantalum wire mesh sizes range from 10mm- to 2000mm Width. We also provide tantalum mesh, tantalum wire and other shaped tantalum products such as tantalum disc, tantalum rod/bar, tantalum tube/pipe, etc. Tantalum (Ta) is a dark blue-gray metal that is very heavy, ductile and hard and has high corrosion resistance. Tantalum is especially resistant to chemicals at temperatures below 150 °C and can only be dissolved with hydrofluouric acid. It has the fourth highest melting point of all metals and is able to form extremely thin and protective oxide layers, making it an excellent material for wire mesh. 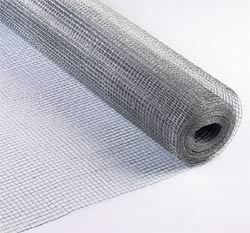 Our tantalum wire mesh has stabilized filtering characteristics and is woven by tantalum wire. • Used in screening and filtering in acidic and alkaline environments. • Used in gas-liquid filtration and other media separation processes. 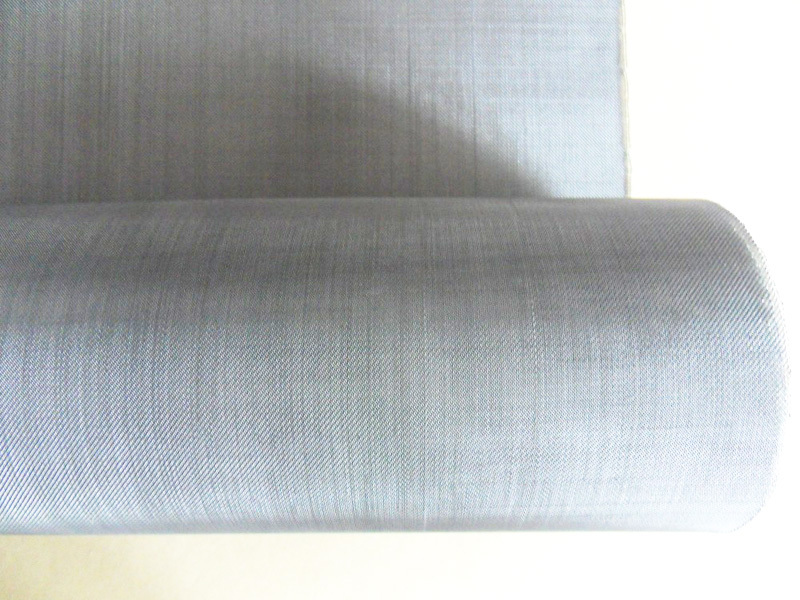 Tantalum Wire Mesh can be used in screening and filtering in acidic and alkaline environments, Gas-liquid filtration and other media separation. Our tantalum wire mesh is carefully handled during storage and transportation to preserve the quality of our product in its original condition.